You know that feeling, that niggling thought, when you know something isn't quite right? And that Eureka moment when it all clicks into place and suddenly everything is clear? 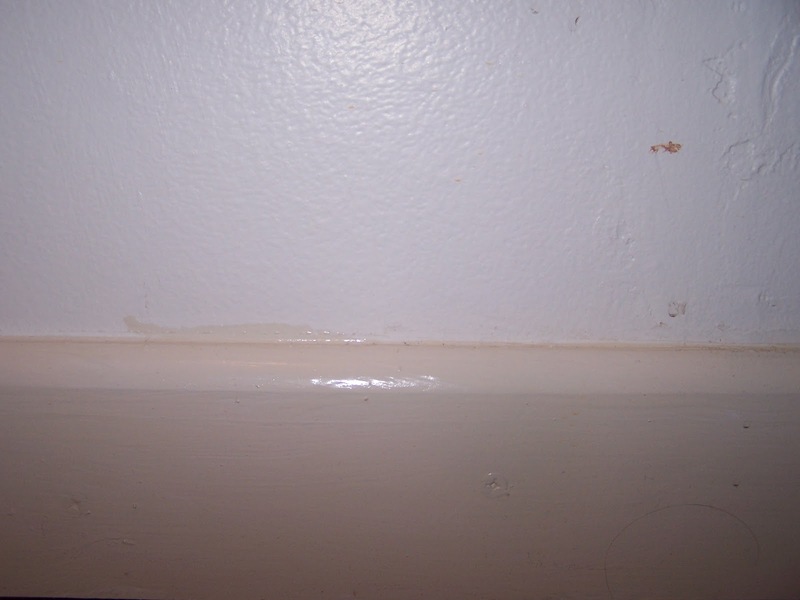 The glossy white paint in our ensuite and bedroom has been looking very much yellow for some weeks now. Yellow enough, that PM didn't even think that I had painted it! For my sins, I actually have a degree in Colour Chemistry and couldn't think of any logical explanation. 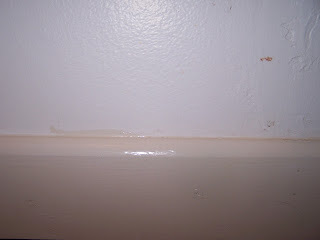 I was wondering if we hadn't used the right base paint, maybe the ambient humidity in the bathroom was to blame - or maybe we had taken paint from our old house and used it up first? My preference was for the latter. Then tonight, I caught the end of Watchdog where Anne teased us with the topics for next weeks show. One of them being the 'Dulux paint that's not as white as it claims to be'. £120 worth Of free paint, thank you Dulux. And it's extra tough endurance which will be fab for the boys new bedrooms!